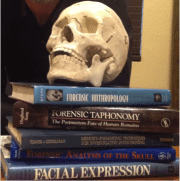 Michael W. Streed is an internationally-recognized forensic facial imaging expert based in Southern California. 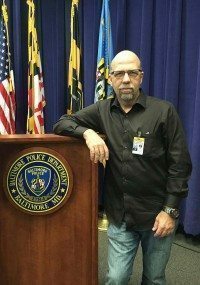 For 35 years he has blended his rich law enforcement experience and artistic skills to provide forensic facial imaging services to some of the largest, most diverse, police agencies in the United States, including the Los Angeles and Baltimore City Police Departments. 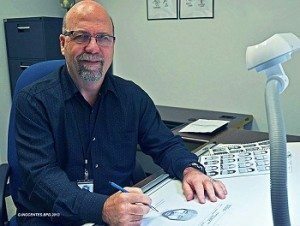 perspective on eyewitnesses, coupled with his superior communication skills has made him one of Southern California’s most sought after police sketch artists. This led him to successfully develop police sketches for many high-profile cases such as: The Samantha Runnion murder, The Anthony Martinez murder, The Baton Rouge serial killer, and The Orange County’s (CA) Fortune Teller murder. Michael has long been recognized for his contributions to law enforcement through his use of forensic art. He has received several prestigious awards, including the: Orange Police Department Award of Merit, United States Congressional Certificate of Recognition, American Legion Award and a nomination for the Orange County Sheriff’s Department Medal of Valor. 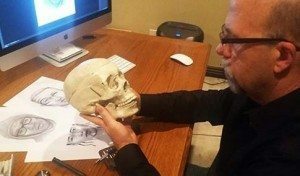 In 2013, Michael’s expertise was recognized by his peers when he was certified as a Forensic Artist by the International Association for Identification. Michael is also a noted author and popular lecturer on the subject of facial imaging/identification and true crime. Besides writing true crime titles for WildBlue Press; Michael will also be publishing an academic work, CREATING DIGITAL FACES FOR LAW ENFORCEMENT, due to be published in 2016 by Elsevier/Academic Press. 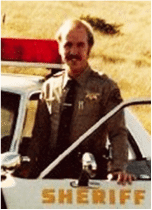 Michael long ago recognized law enforcement’s need for a digital composite imaging solution. He created SketchCop® Facette Face Design System, an innovative software program that helps law enforcement personnel create high-quality digital composite images. Michael also trains law enforcement personnel and forensic science students in the use of the software. 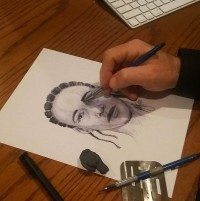 By combining his experience as an investigator and police sketch artist, Michael allows law enforcement officers to borrow his skills on their very own PC’s or laptop computers. As the principal owner of SketchCop® Solutions LLC, Michael continues to provide facial imaging support to law enforcement, corporations and private entities. 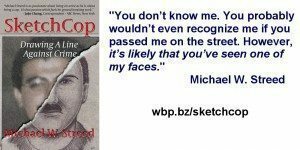 Help Us Spread the word about SketchCop. Just click here to go to the sharing page, then share it with one click! SketchCop 101: What is a composite sketch?